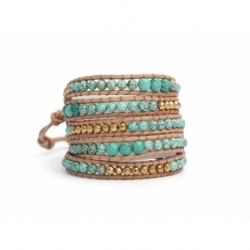 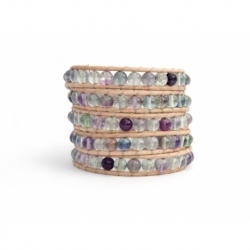 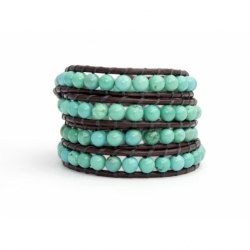 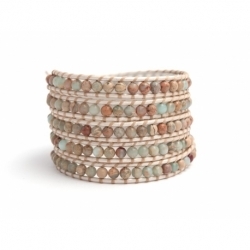 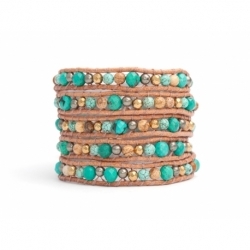 A must wrap bracelet for any collection this design features a beautiful combination of colors. 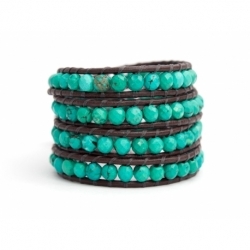 Precious stones, turquoise and gold hematite, are crafted to a natural dark leather stand. 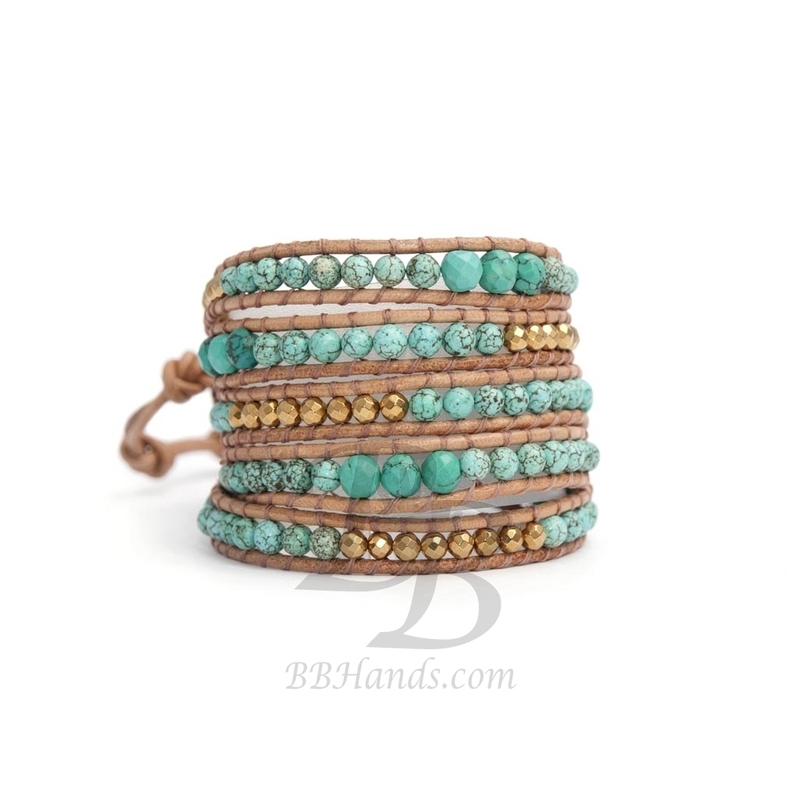 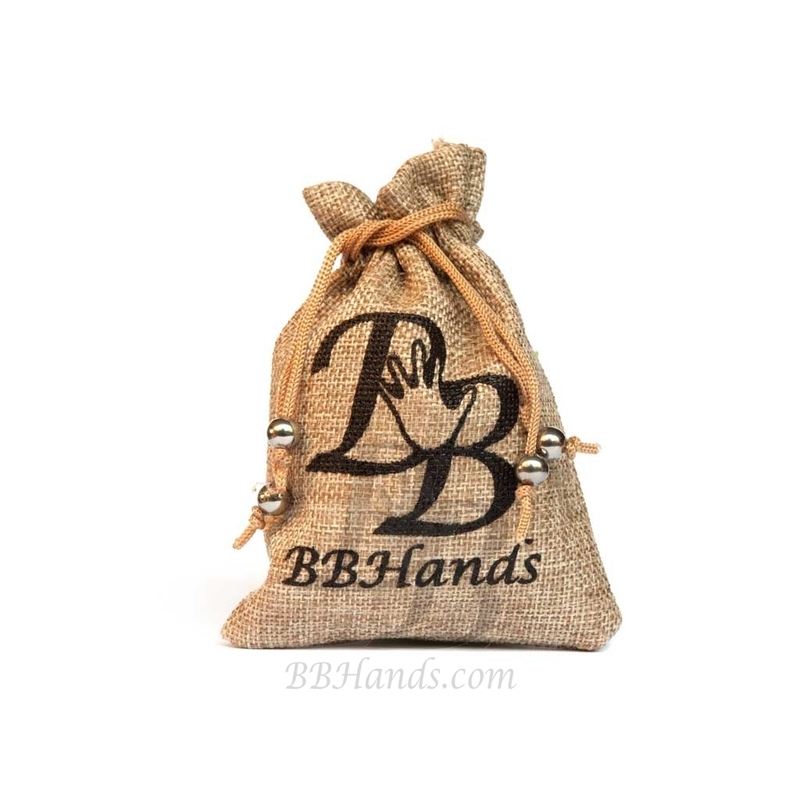 This bracelet includes two adjustable leather closure for a confortable fit.